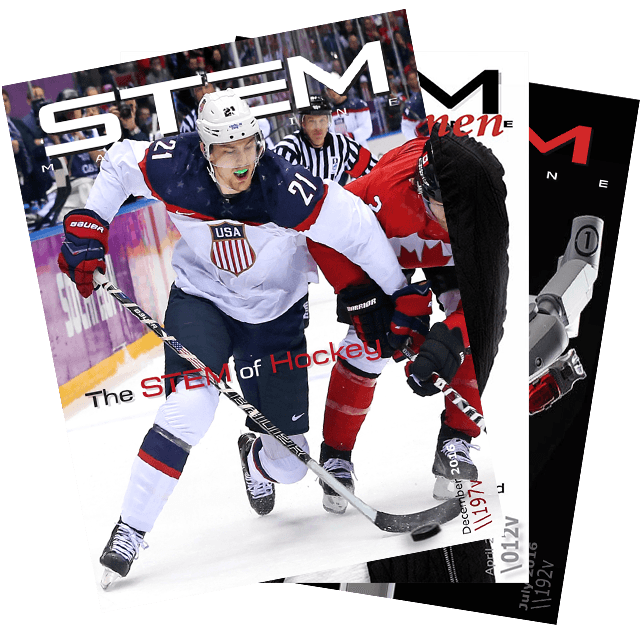 Scroll through exciting issues of STEM Magazines, to the right, and click on the cover to review each issue. All electronic monthly magazines are PDF printable and mobile device friendly for your use as you wish. Once you click the cover to open, the page turn controls are at the bottom of the viewing window. 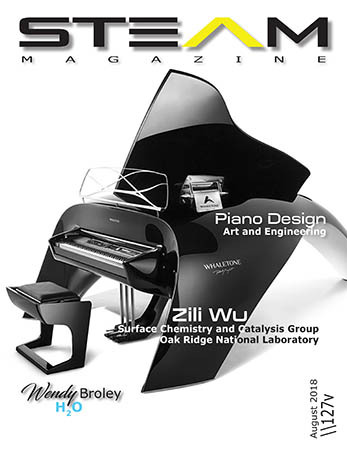 We offer STEM Magazine, STEM for Women Magazine, STEAM Magazine, STEM Magazine Canada and custom, personalized versions for your unique use. 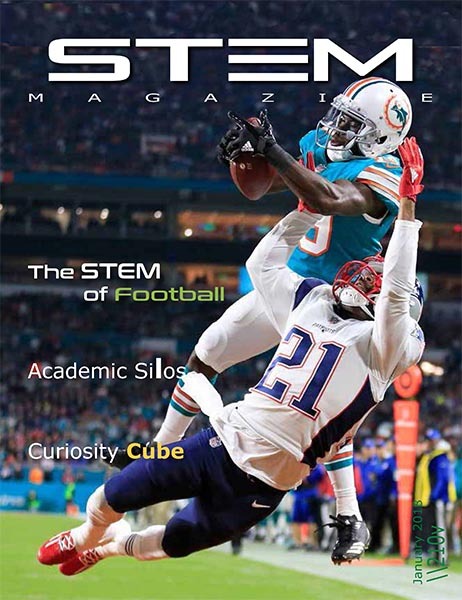 STEM Magazines are electronic for unlimited distribution to your schools educators, their students and parents. A 12 issue subscription for a single school is $120 per year and may easily be purchased with a credit card via PayPal, by invoice for your purchase order or personal check. 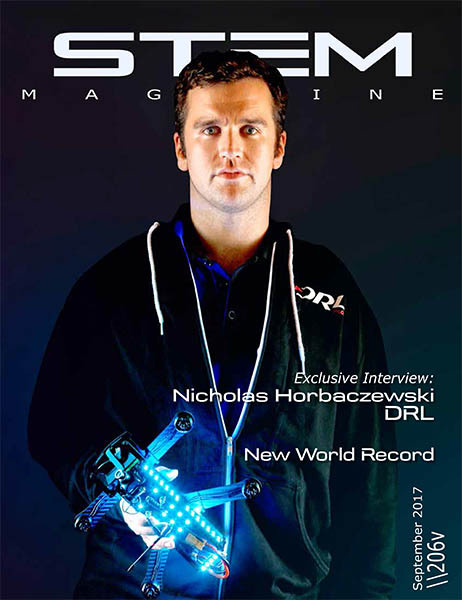 STEAM Magazine and District Wide subscriptions are also available. Let us provide you with what has become the nation’s most read educator STEM resource, featuring some of the world’s most prolific authors and educators. 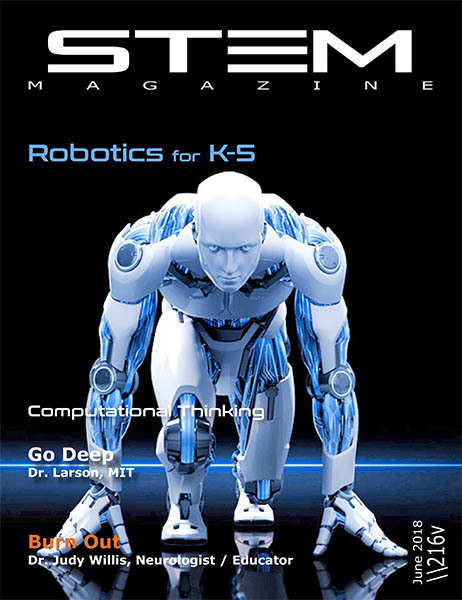 STEM Magazine offers on campus STEM classes and activities, “LIVE” remote STEM exercises and distance learning to your location via Skype, Go to Meeting or teleconference. Curiosity leads to investigation, leading to imagination, then to inspiration, to creativity and finally to innovation. STEM Magazine believes that this process leads to higher graduation rates, improved testing results and a strong national workforce of creative minds in every industry. The example and inspiration of individual educators carries tremendous weight on a daily basis, greatly impacting the quality and effectiveness of the classroom environment, so their well being must not be ignored.